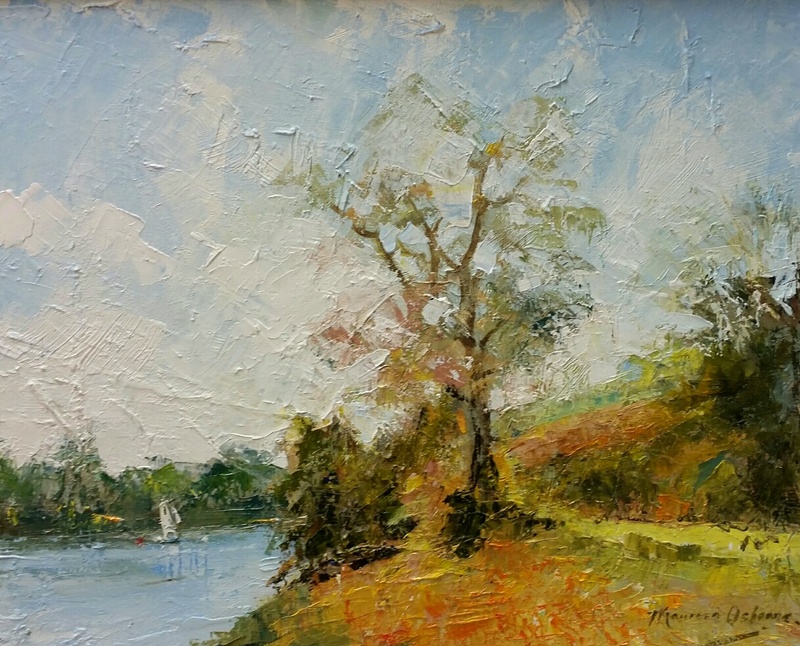 Maureen’s passion for painting started in the 1980’s and has continued to the present day. 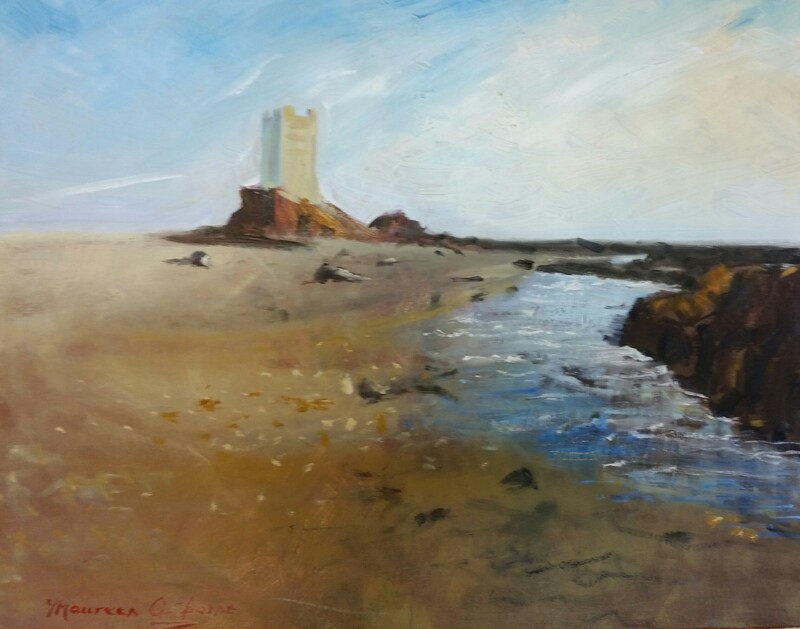 Primarily known as a landscape painter, she has recently been drawn to nature in the form of flowers. 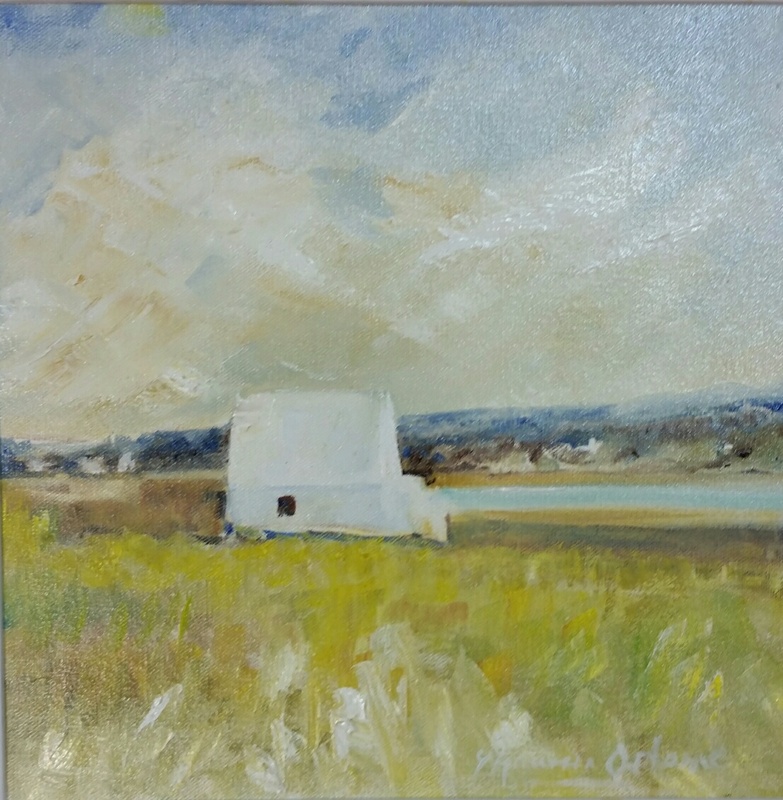 Maureen is not afraid to experiment in her various mediums and technique. 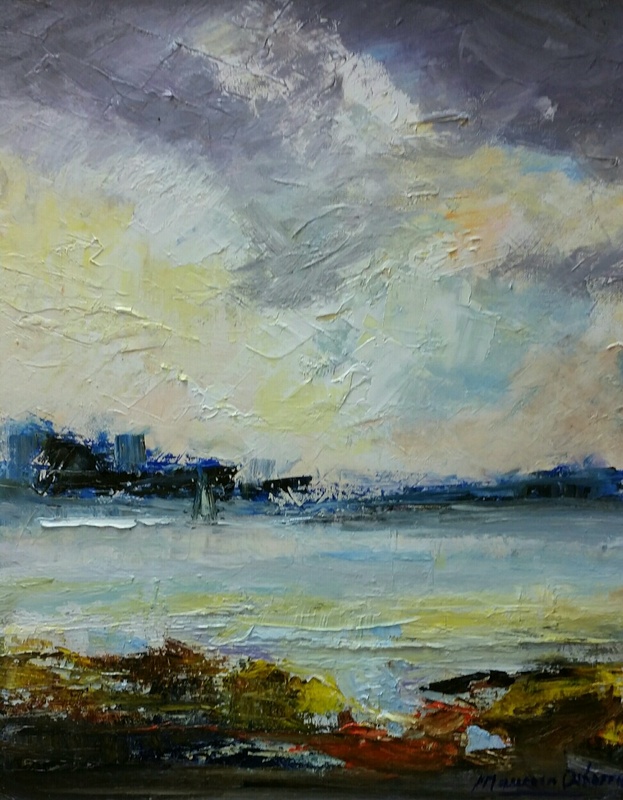 Her wonderful sense of colour, form and surface is evident in her recent paintings. 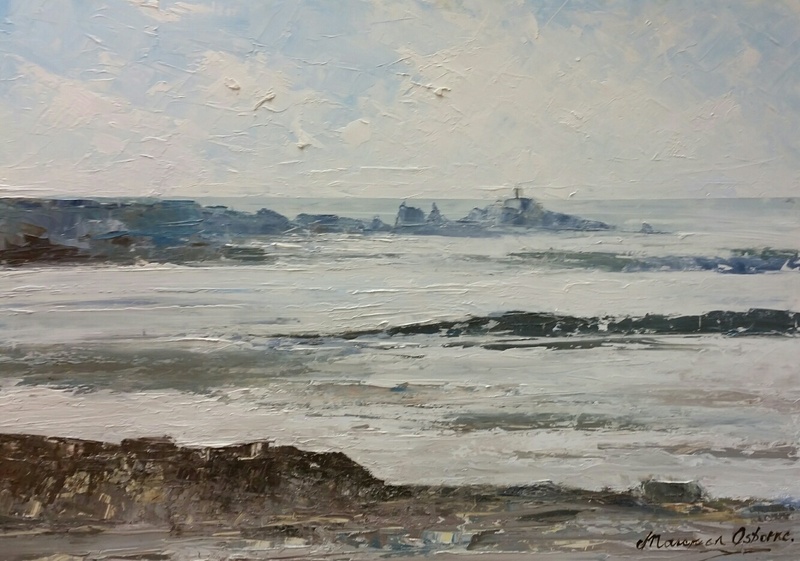 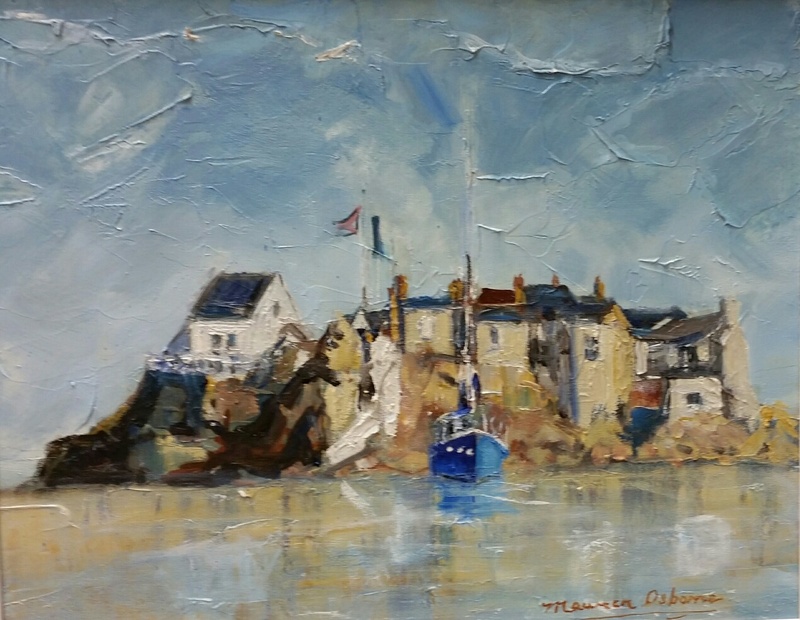 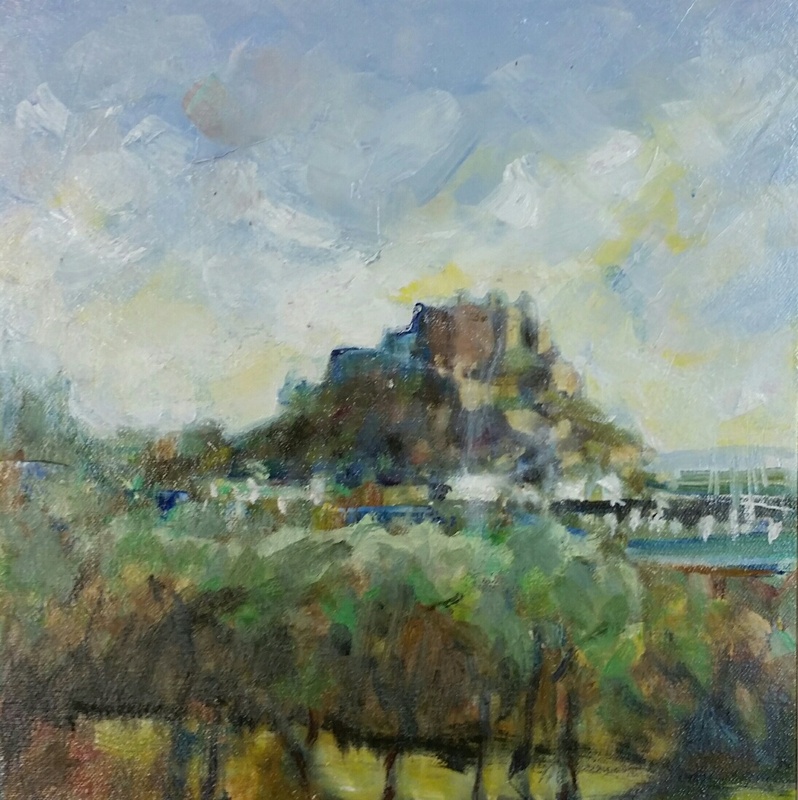 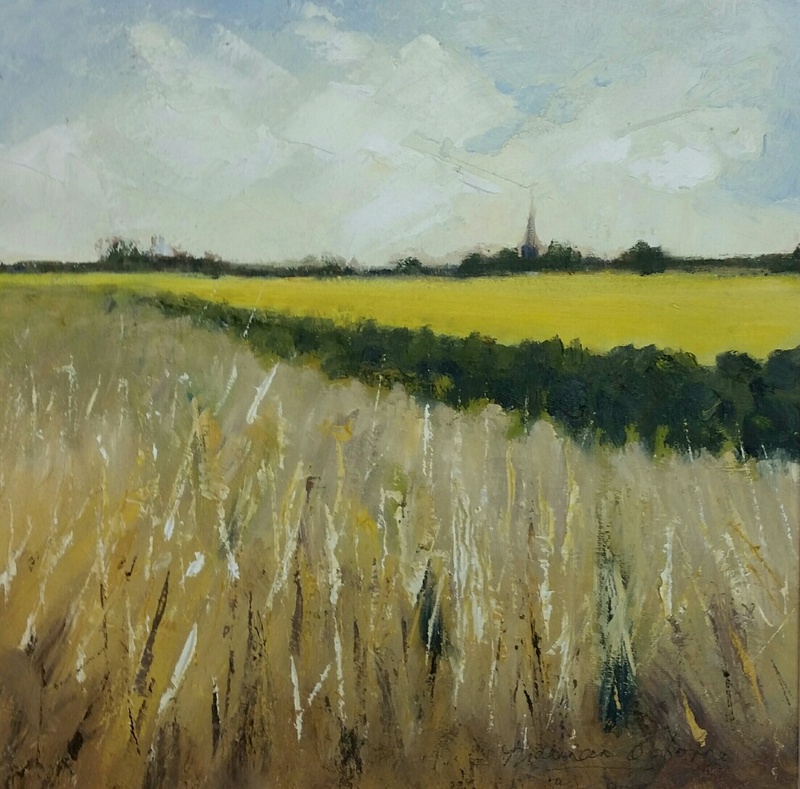 Maureen has exhibited regularly and now divides her time between painting and teaching in her studio at the Harbour Gallery St Aubins. 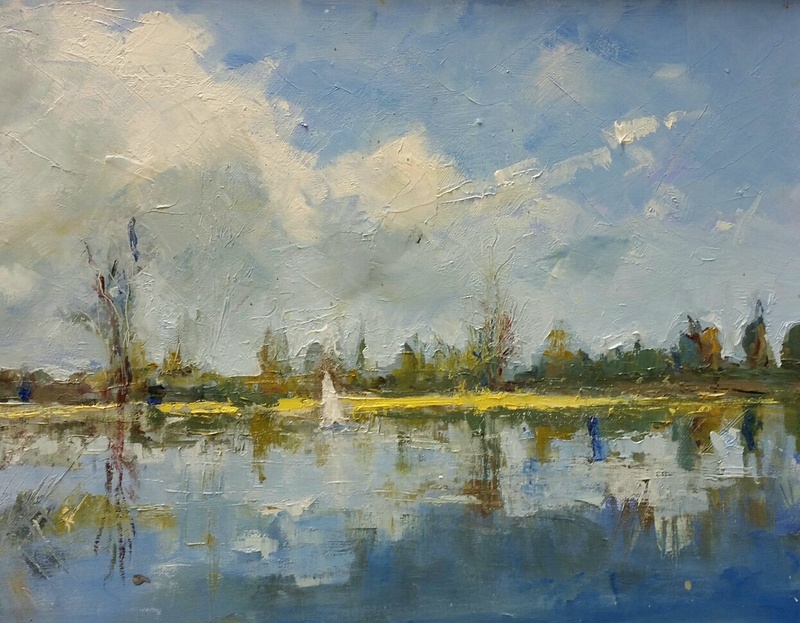 Her work is in private collections in Jersey, England, Scotland, Ireland, France, Italy, Norway, South Africa, Australia and America.